Do you dream of your child exploring his or her Jewish heritage in a way that piques their interest? 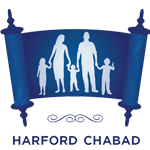 Do you hope that your child associates Judaism with fun, exploration and creativity? Do you want your children to view Judaism as their secret super power? 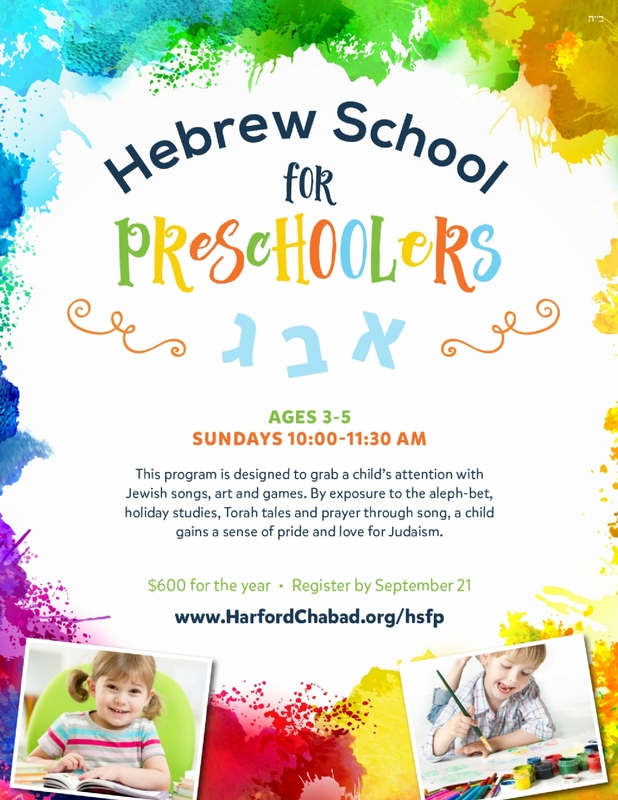 Then Hebrew School for Preschoolers is a perfect match. Register your interest below $100 non refundable registration fee.